3. The Specialist; Am I Alone? 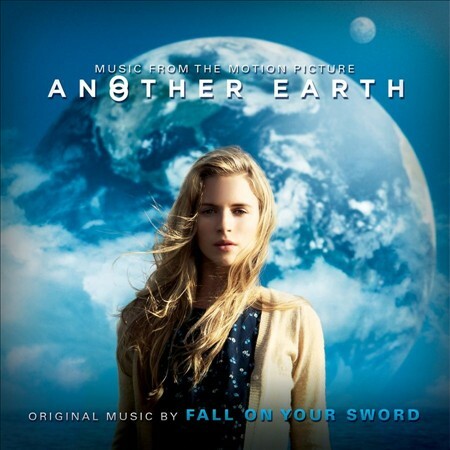 The movie soundtrack of Another Earth will be released on July 19, 2011.